Welcome to SMART PEOPLE – Recruitment Specialists. We are a dynamic forward thinking Recruitment Consultancy specialising in the placement of temporary, permanent and technical staff to all business sectors across the UK. We pride ourselves in our honesty to both candidates and clients and continue to strive to offer the highest level of service. As a candidate you will be assigned to one of our fully trained consultants who will give you personal attention that will enable you to develop your career. By calling one of our consultants now on 01472 250888 or applying online via our job board we can help you to find the career you deserve. 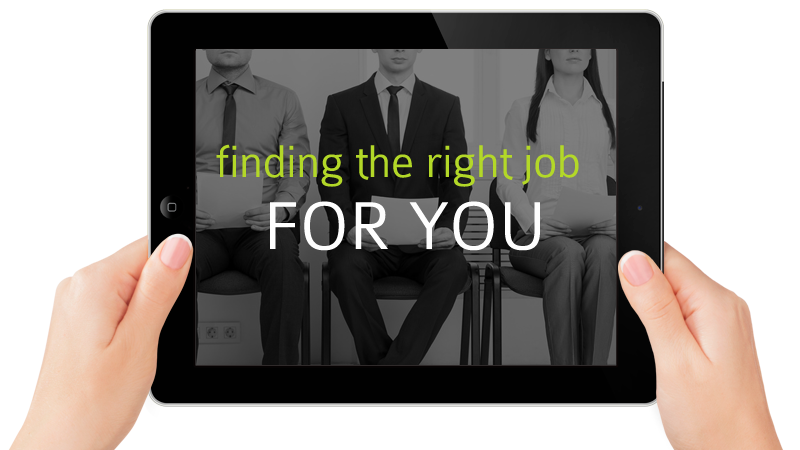 Boost your job prospects with Smart People today. Whatever stage you’ve reached in your career, whether you are looking for your first job, would like a change of direction, or to return to work after a break, finding a new job is never easy. Finding the right one is even harder. By submitting your CV we will be able to review your current situation and let you know about fantastic opportunities that may meet all of your requirements. © 2014 Smart People UK Ltd | All rights reserved.